This detailed and beautifully illustrated book was the inspiration for the Collaboration Book Program. We will fit your school with one of our award winning authors. We will schedule 3 visits to your school and he/she will work with the students [and teachers] on their book project. They will work with your school from start to finish to produce an excellent and salable book all parties will be proud of. 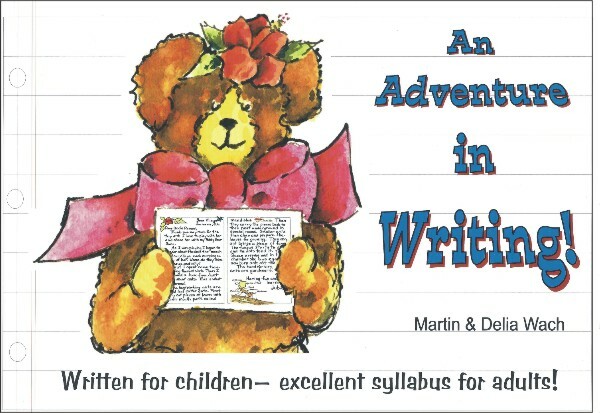 This program does cover most of the required standards for your state for writing, reading and library skills not to mention the art program that will give your students creative guidance. Headline Books, Inc. will publish this book and it will be a nationally distributed book. The students will be invited to attend book signings if they can and the book will be promoted, distributed, and marketed by Headline Books, Inc. The school will be encouraged to sell the book also. The school will receive a 50% discount off the retail price so the school can realize quite a bit of funding from the sales of their book. They will also receive a royalty on copies sold through Headline Books. This program can put your students and your school in the news, in the headlines, and in the Library of Congress. This is a rare and wonderful opportunity for your students.